Biofuel is a biological material which is made from the living organisms such as plants, dead animals and other microorganisms. Generally, biofuel is used for producing heat. In other words, it helps in producing various types of gasses such as methane and ethanol. The most important biofuel is wood which comes in the form of logs, tree barks or pellets. biofuel boiler is similar to conventional gas boiler. 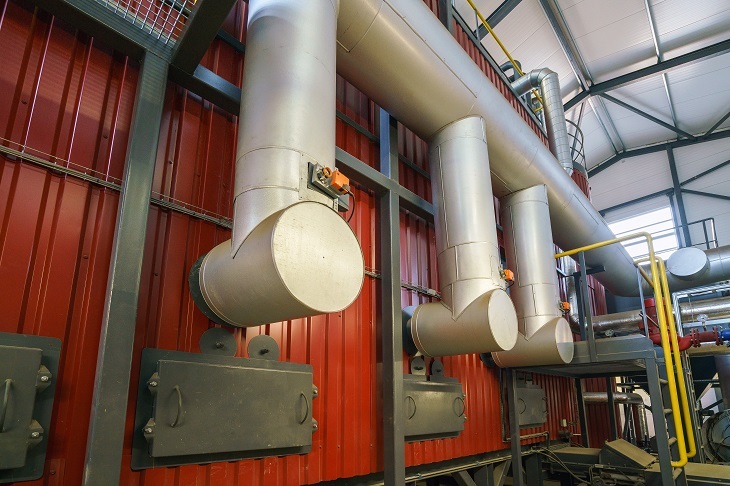 The only difference is that instead of using gas these boilers use biological materials such as plants to produce heat. These boilers are very cost effective and environment friendly. 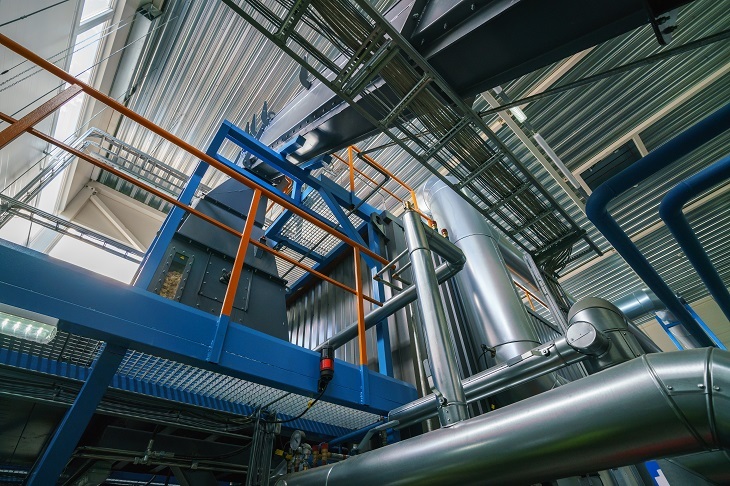 The heat produced by the boilers are used for transportation and providing energy. These boilers have been launched keeping in mind the increasing global warming. Environment friendly- As the name suggests these boilers are environment friendly as they use biological material for the heating process. Coal which is a fossil fuel takes a lot of time to re-generate but biofuel is a renewable source of energy. In other words, biofuel can be renewed faster and in a much better way than fossil fuel as the plants or the trees grow very quickly. Provides with ample of energy- Biofuel is a carbon-neutral form of energy as it produces the same amount of carbon dioxide while the burning process. This carbon dioxide is later re-absorbed by the growing plants. This neutral form of energy supplies a lot of energy and helps in disposing off the waste materials including woods. Reduction on the output of CO2- biofuel boiler helps in reducing the output of carbon dioxide while heating. Coal increases the output of carbon dioxide. Best way to dispose waste wood- Using biofuel is the best way of disposing off the waste wood. This helps in burning the woods even before it gets delivered. Available at cheaper rate-The biofuel boiler are available at very low prices. They have stable prices unlike oil and gas whose prices are increasing day by day. If you use biofuel then you would not see an increase in your bills. The prices of the biofuel are more or less same as gas prices but these prices are cheaper than the solid fuel. Hence, biofuel boiler is a perfect replacement. Locally sourced- Biofuel is easily available. There is no need to roam here and there in search of the materials for your boiler. If the materials are easily available locally then you do not have to spend time and money on transportation. The boiler and the stove should be kept clean and swept on a regular basis in order to remove all the ash. In market self-cleaning boilers is available but it is a bit expensive. Non-self-cleaning boilers have to be shut down by someone when the cleaning takes place. After every operation the stoves will require de-ashing. In order to complete this process, you need to leave a bed of ambers. The boilers must be checked on a daily basis. You should undergo a full cleaning and inspection process. If some parts are worn out you should immediately replace it without any delay. You need to lubricate any moving parts. While any kind of inspection is taking place, you need to ensure that the boiler is switched off and has cooled properly in order to allow safe access. Hence, using a biofuel boiler is an easy task only if you maintain it properly with regular cleaning. These boilers will also help you to contribute towards green environment.